In 2000, I made some predictions about technology use in social services. How did I do? In June 2000, I was part of a discussion looking at what our community might look like in 20 years. 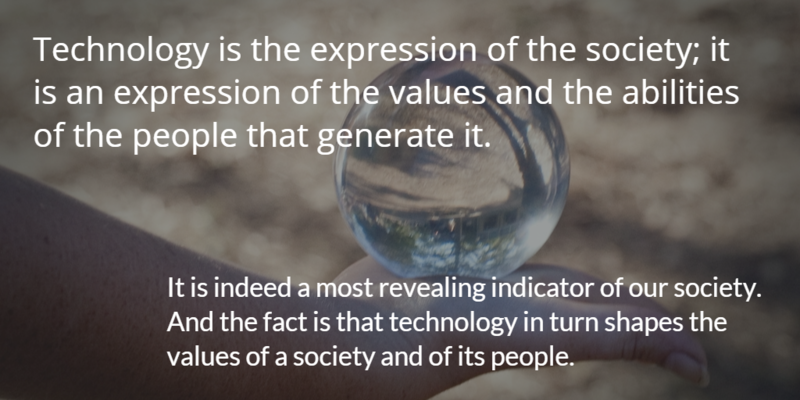 I think what I said still fits for today and how we should approach technology in our work in social and human services.